Moynan King is a writer, director, performer and curator with many credits to her name. 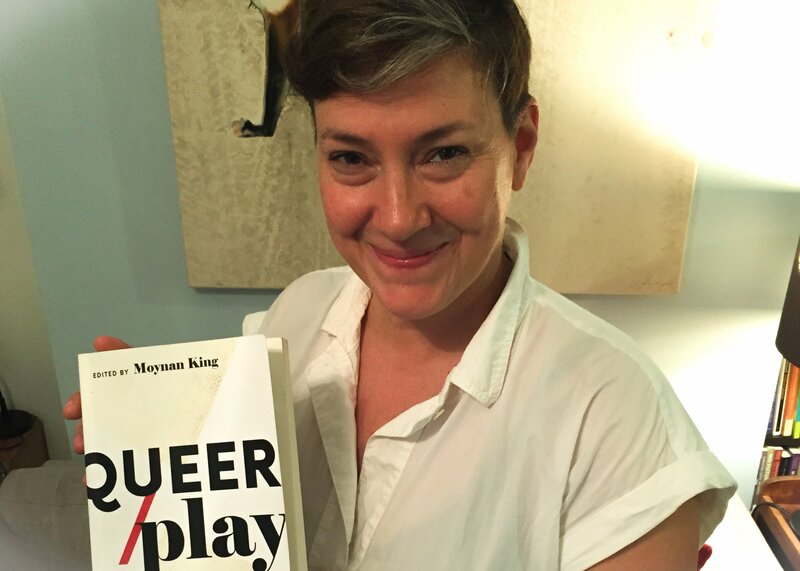 A long-time member of the Artscape community, Moynan is also the editor of a new book, QUEER/Play: An Anthology of Queer Women’s Performance and Plays, a rich anthology containing plays, performances, interviews and more. The book was celebrated at a joint launch event on June 15 at the Harbourfront Centre. How did you become involved in the project to publish this book? I have been working with the queer women’s performance community for many, many years. I’ve done a lot of curating, a lot of performing…a lot of work. This is my milieu. I decided to put this book together because I felt there was a lack of representation of contemporary queer women’s plays and performance work in print in Canada. There’s one other anthology of “lesbian plays,” but that’s about 20 years old, and a different thing entirely. The introduction to the book talks a lot about how queer performance is used as a tool, and how it’s a mode of communication and self-expression, as much as it is art. Performance is a hugely important aspect of queer culture—this work is of great value, but not that accessible in the literature. In a sense, in Toronto we’re privileged: we can see all this great work. If you’re outside of Toronto or Montreal or Vancouver you really don’t have access to this kind of work and these remarkable voices, because it’s not well documented or anthologized. I wanted to put this work out there so people can put it on their curriculums and put it in their courses…and the book has already been placed on course lists at U of T, McGill and Concordia. Clearly there was a niche that needed to be filled! QUEER/Play includes works by Shaista Latif, Nathalie Claude, Alex Tigchelaar, Jazz Kamal “Nari,” d’bi.young, anitafrika, Jess Dobkin, Hope Thompson, Flerida Peña, Gein Wong, Evalyn Parry and others. How did you choose these works and why did you bring them, in particular, together? I was trying to do a number of things. I was trying to show a cross-section of form in the kind of work queer women are doing—everything from cabarets to historical plays to experimental performance art. The works are all very different. So the book is a demonstration of a wide range of performance forms. I also wanted to include diverse cultural backgrounds, and represent the diversity of women working in this community, in sync with the diversity of the larger community. I also wanted to keep the work really contemporary. All of this work [in the book] is really new—created in the last five years (with the exception of one piece, which is still being performed, even though it was created in 2009). On top of this, I just picked work I really love. 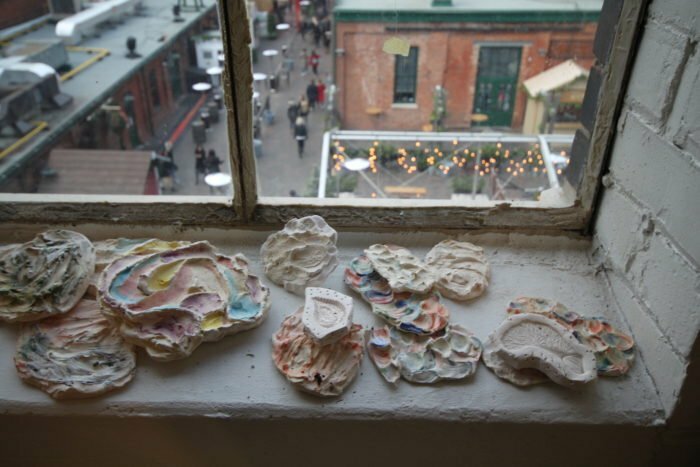 I wanted to look at work that spoke to the way the artists’ lives inflect their work. Reading the book, you get a strong sense of who these artists are, where they’re coming from, and where their lives intersect with their work. The plays aren’t necessarily autobiographical, but they intersect in the way that they all represent an aspect of the artists’ lives, brought to performance. Tell me about the interviews included in the book and the last entry, which is a roundtable discussion with women comedians. The book also includes interviews. 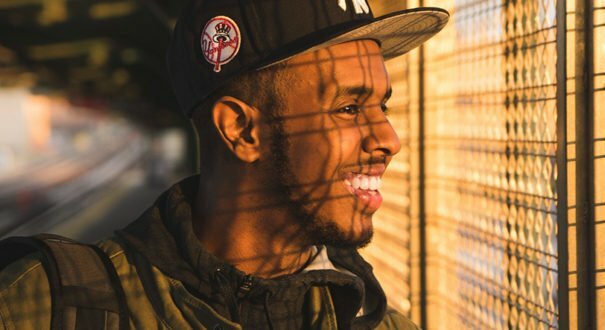 I tried to take what I’ve learned in curating live work and apply it to this literary work. Instead of putting the interviews in front of works, like introductions, they follow each work, like a talk-back after a live show. And the interviews are all conducted by artists and/or scholars who know the work or the artist very well. Everyone is asking very informed, engaging questions to tease out details about the artist and the work. They’re also bringing more queer and feminist voices (their own) into the book. For the roundtable, I brought together a group of very established comedians to talk about how their identity inflects their work, how comedy plays into their sense of self, and how their sense of self plays into their comedy. In this milieu, [of queer performance] comedy is extremely important, but it’s very difficult to publish those texts. Instead of publishing one person’s texts, I held a conversation, and it was very insightful, it’s a great conversation. You have a prolific career. What’s next on your agenda? In the short term, I’m directing a workshop of a new opera called Canoe by Spy Dénommeé Welch and Catherine Magowan at Native Earth Performing Arts, in July. I’m also in the process of finishing a PhD dissertation, and I’m doing some writing on the Baroness von Sketch show—we’re working on the fourth season, which is good news for lots of fans. One of the Baroness von Sketch creators, Carolyn Taylor, is included in the roundtable discussion in the book, and performed at the launch event on June 15. QUEER/Play: An Anthology of Queer Women’s Performance and Plays is available on Amazon and playwrightscanada.com.